UAE’s Lt. 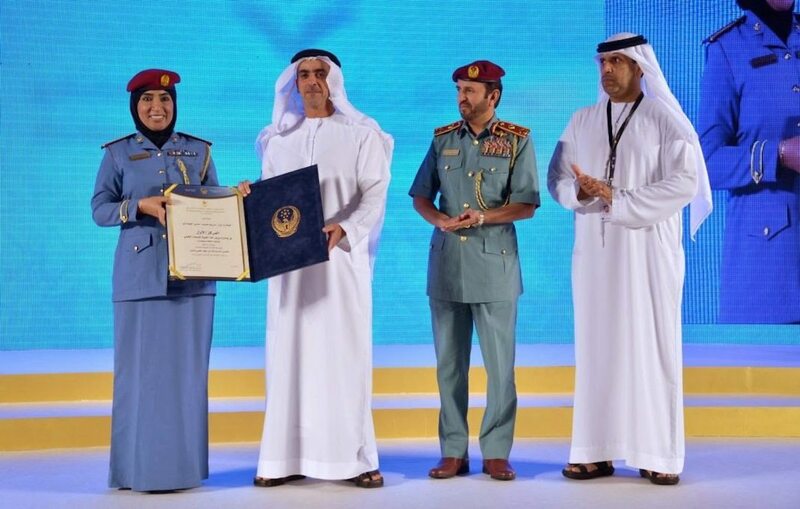 Colonel Faisal Mohammed Al Shimmari, Deputy Chairman of the Committee for the Ministry of Interior’s Cinematic Awards (MOICA), announced that Emirati filmmaker Abdullah Hassan Ahmed has won the Ministry of Interior’s Award, along with a staggering prize of USD 100,000 for ‘Best Societal Screenplay’. “Emirati filmmakers are fortunate to have such a highly coveted and envied award,” noting that the MoI provides unrelenting support to all innovative Emirati individuals. Abdullah Hassan Ahmed expressed his happiness with winning this award and praised the MoI’s efforts and commitment to provide community members with security, peace of mind and opportunities to fulfill their dreams. He also noted that the Ministry is a role model to be emulated, not only as a security entity, but most importantly as a social entity that supports Emirati talents. He expressed his heartfelt thanks and appreciation for the MoI’s officials, the organisers of the festival, and all entities that support innovative and creative national talents and encourage them to participate in such international events.